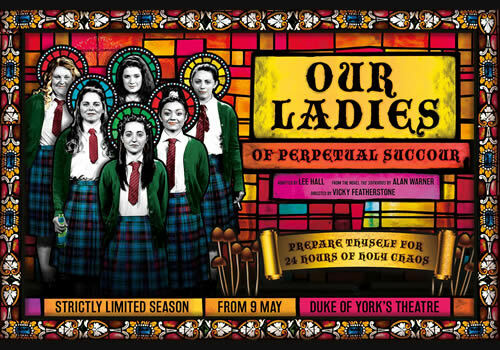 Vicky Featherstone directs Lee Hall’s brand new musical Our Ladies of Perpetual Succour, opening at the Duke of York’s Theatre in May 2017. Following a critically acclaimed premiere at the Edinburgh Fringe, the production embarked on a successful UK tour before playing at the National Theatre in 2016. 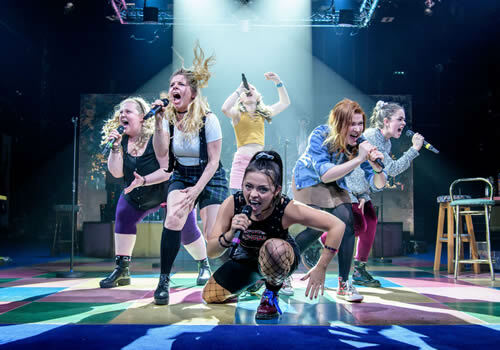 Based on Alan Warner’s The Sopranos, Our Ladies of Perpetual Succour is a glorious anthem of friendship, youth and growing up, following six young friends who decide to spend a night on the town instead of compete in a choir competition. When the group of Catholic schoolgirls are let loose for the day in Edinburgh, they take the opportunity to be as disgraceful as possible! Packed full of Sambuca, singing and hilarity, this high-octane production has been hailed by audiences and critics alike. 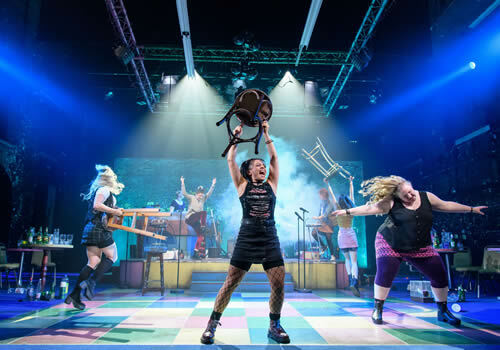 Featuring songs by rock band Electric Light Orchestra, the original cast are reunited, with Melissa Allan as Orla, Caroline Deyga as Chell, Karen Fishwick as Kay, Kirsty MacLaren as Manda, Frances Mayli McCann as Kylah and Dawn Sievewright as Fionnula. Directed by Vicky Featherstone, who is Artistic Director of the Royal Court, Our Ladies is adapted by Lee Hall (Billy Elliot), with choreography by Imogen Knight, design by Chloe Lamford, lighting by Lizzie Powell and sound by Mike Walker, with music by Martin Lowe. 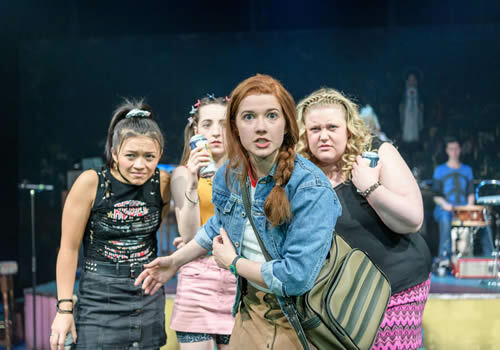 Winner of a Fringe First Award and Stage Ensemble Award, Our Ladies is the riotously rude, funny and raucous production opening at the Duke of York’s Theatre on May 9th, with an official opening night on May 15th 2017. 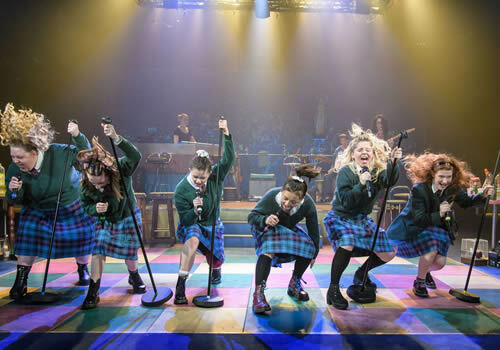 Our Ladies of Perpetual Succour is recommended for those aged 16 and up, due to strong language and adult themes.